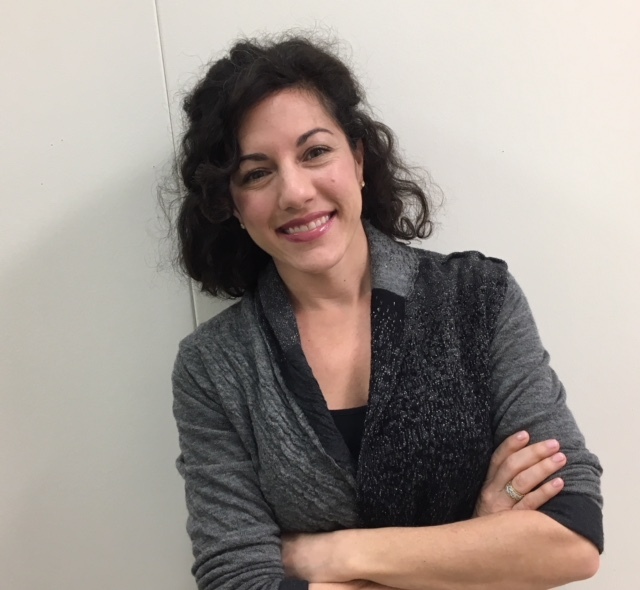 Dr. Lauren Ravalico has been an assistant professor at the College of Charleston since 2014. She is a specialist in 18th-19th-century French literature, art, and culture. Her research focuses on the history of the senses, affect theory, women in the arts, gender and sexuality studies, and the social history of dialogue and networking. She enjoys teaching all levels of French language and culture and is particularly interested in experiential and community-based approaches to learning. She recently taught a course on 17th-century theater (another passion) in which her students staged their own abridged version of Molière’s Le Misanthrope at the College’s Chapel Theatre for an audience of more than 100 people. Dr. Ravalico is the coordinator of, “Global Foodways,” the 2018-2019 World Affairs Signature Series for the School of Languages, Cultures, and World Affairs. As part of an exciting lineup of interdisciplinary courses and events, in spring 2019 she is teaching an advanced special topics course about French gastronomy: Culture of the French Table. She regularly teaches French 313: Composition and Grammar, as well as French 335: Interpreting French Literature and Film. "Silence Over Violence: The Ineffable Power of Affect in Indiana." George Sand Studies, vol. 34, forthcoming. “Liquid Union: Listening through Tears and the Creation of Community in Corinne.” Staël’s Philosophy of the Passions: Sensibility, Society, and the Sister Arts, edited by Tili Boon Cuillé and Karyna Szmurlo, Bucknell UP, 2013, pp. 131-49. “A Sensual Education: Embodied Experience in the Female Bildungsroman.” George Sand Studies, vol. 31, 2012, pp. 125-42.